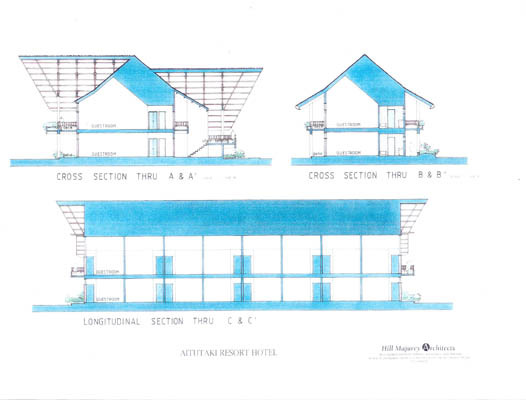 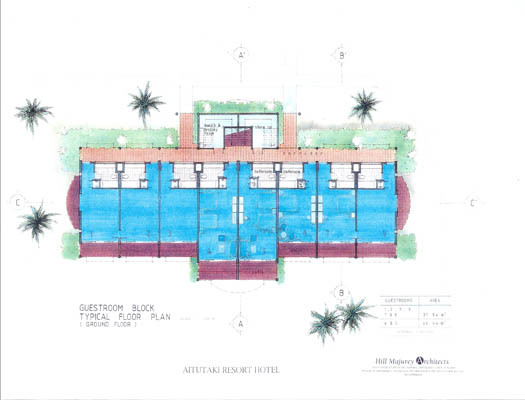 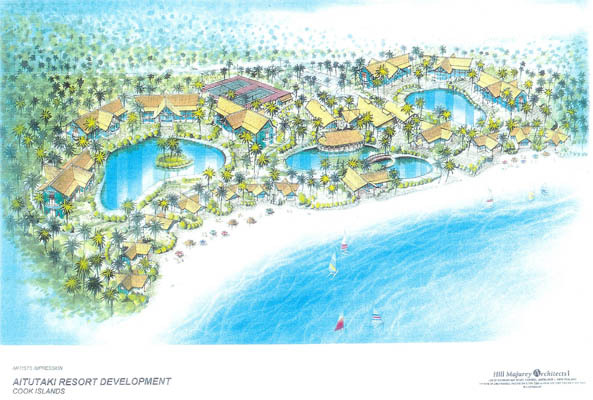 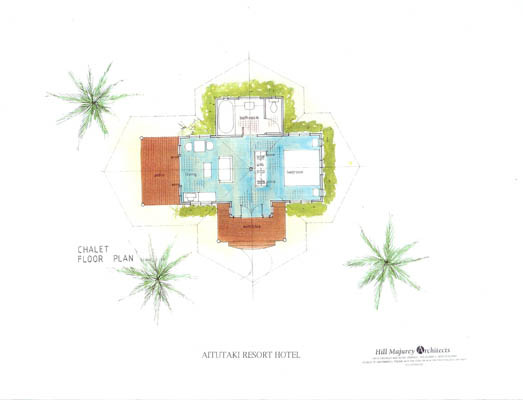 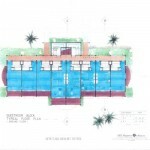 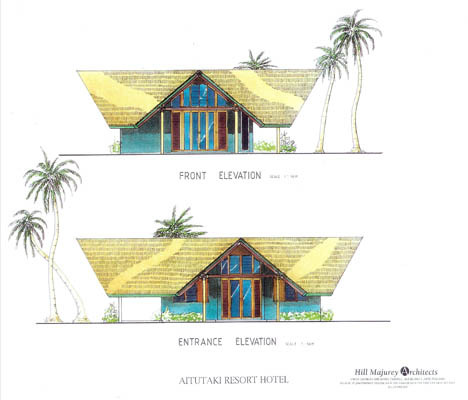 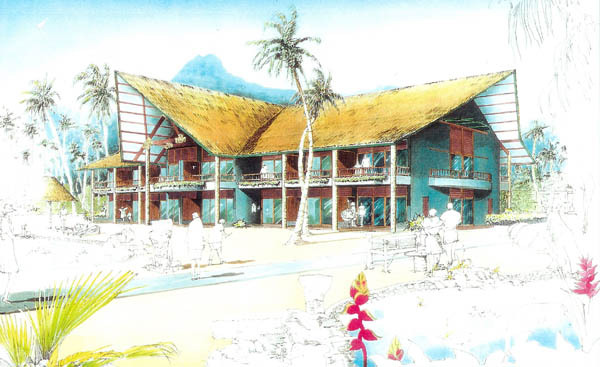 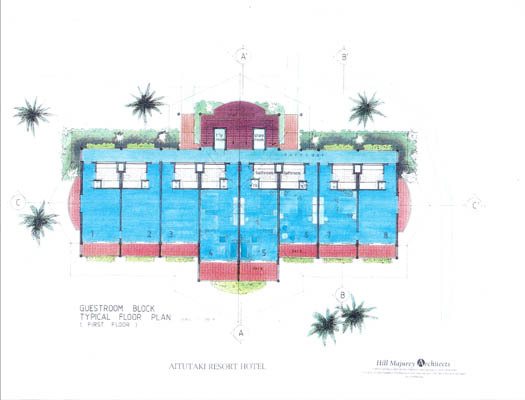 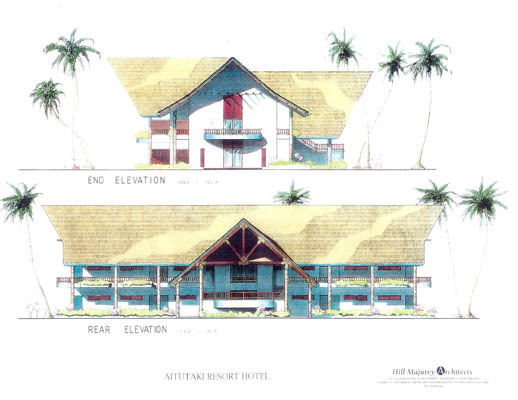 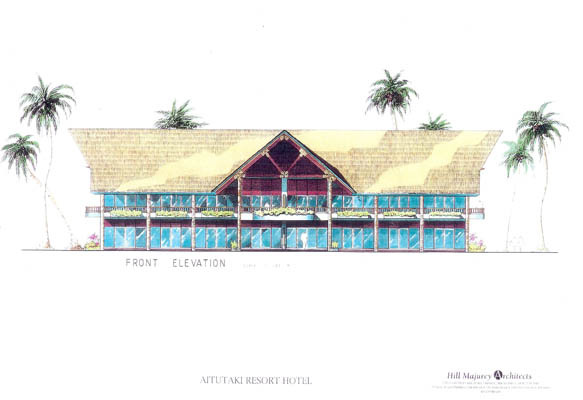 The Brief – was to design a Resort with Administration Buildings, Restaurants, Recreation Buildings, Pool Bar, Tennis Courts, Pools, Bure’s & Hotel blocks Budget – $100 million. 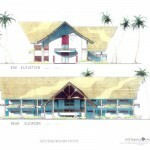 Hill Majurey Architects Limited completed this project. 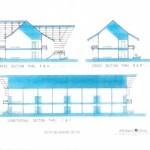 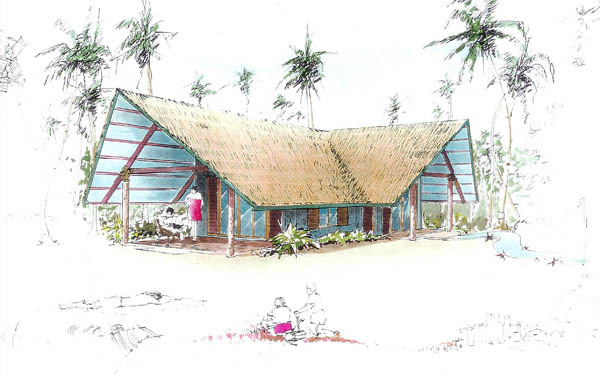 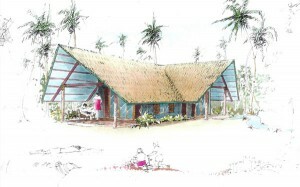 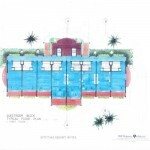 Karl designed the building through to sketch plan stage. 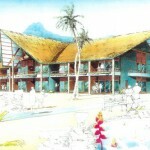 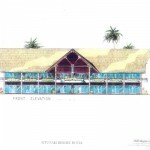 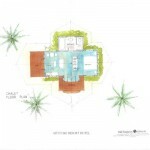 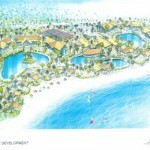 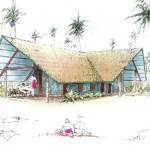 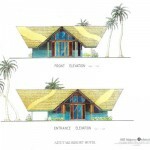 A truly beautiful resort was designed however the project did not proceed.